1134 days since last revision. Details are possibly out of date. 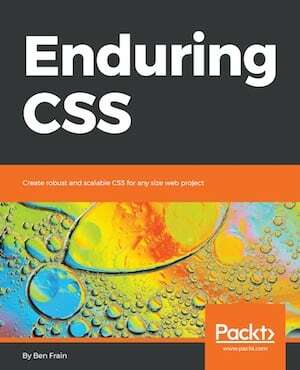 Just a quick post to say that you can now read ‘Enduring CSS’ online for free. It took a while to expand the concepts to book form from the original blog post back in August 2014. It’s taken another stretch of time to migrate it across to Matt Mitchell’s design for the site. Many of the people who purchased the book requested an online version so this has been done, as much as anything else, as a thanks to them. I really appreciate the support. 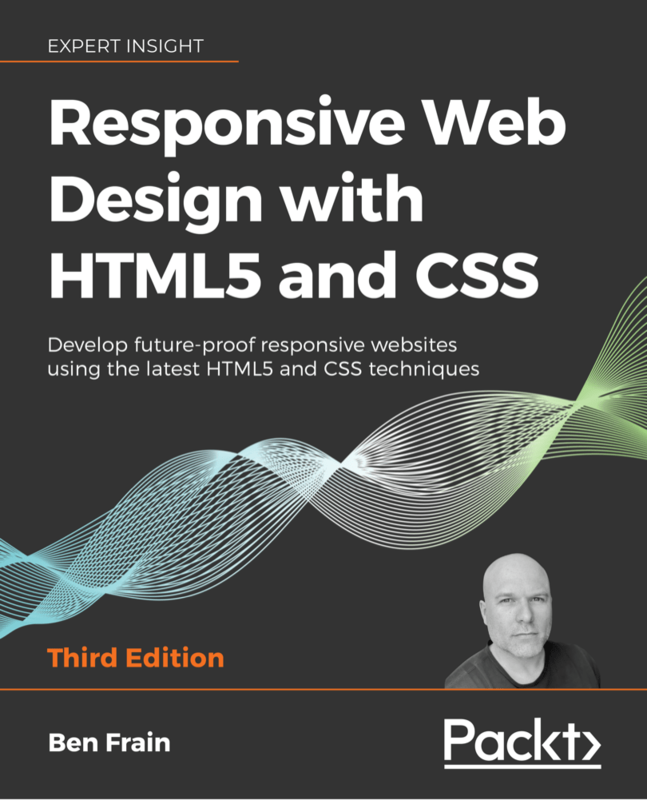 You can of course still buy the eBook version. Also, if you’d like to get a taste of what it’s all about, you can view slides here: http://ecss.io/slides1. The ecss.io site is still a little work in progress so if you have problems viewing any part let me know and I’ll try and address. Let me know device/browser version if possible.